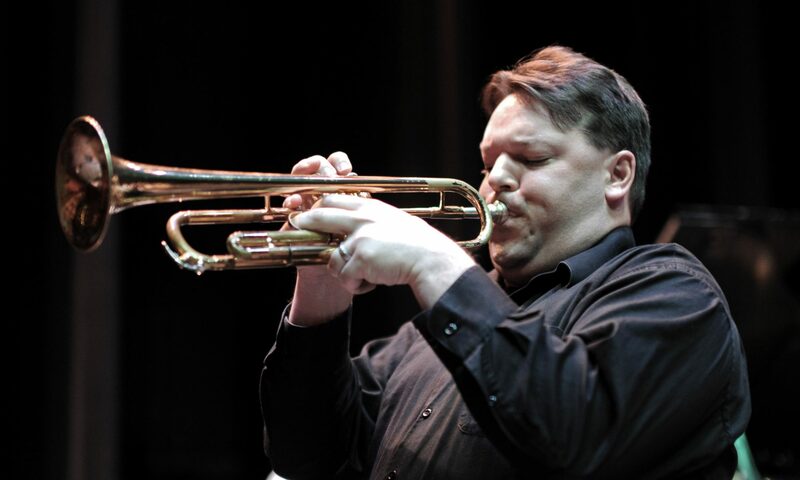 Associate Professor of Trumpet John Adler joined the faculty at the University of Northern Colorado in 2010. Dr. Adler has an established national reputation as a performer, educator, and composer of trumpet music in various mediums. 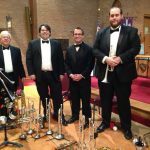 His diverse performance resume includes recitals, masterclasses, and performances in classical and jazz settings all across the country including conferences of the International Trumpet Guild (ITG) and College Music Society. Dr. Adler has performed with orchestras and chamber groups all across Colorado and Wyoming. This includes performances with the Colorado Symphony Orchestra, the Colorado Ballet, Opera Colorado, and guest principal trumpet appearances with the Greeley Philharmonic Orchestra, Fort Collins Symphony Orchestra, Boulder Philharmonic Orchestra, Cheyenne Symphony Orchestra, and chamber music performances with the Colorado Symphony Brass, the Boulder Brass, the Boulder Brass Quintet, the Denver Brass, and the Greeley Philharmonic Brass. Prior to moving to Colorado, he performed with the symphony orchestras of Eugene, Miami, and Roanoke, as well as the Reno Philharmonic, the Palm Beach Pops, and Opera Roanoke. His jazz/commercial experience includes performances with touring Broadway shows (most recently Motown in 2017), and with the Colorado Jazz Repertory Orchestra, Colorado Jazz Orchestra, the Jaco Pastorious Big Band, the University of Miami Concert Jazz Band, and jazz chamber groups Seven Minus and the John Adler Trio. 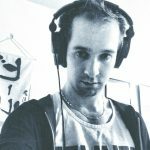 His first solo CD “Confronting Inertia”, released on Origin Classical in 2009, features all new works, many incorporating improvisation in a classical context, for trumpet and piano or electronics by composers with jazz backgrounds. 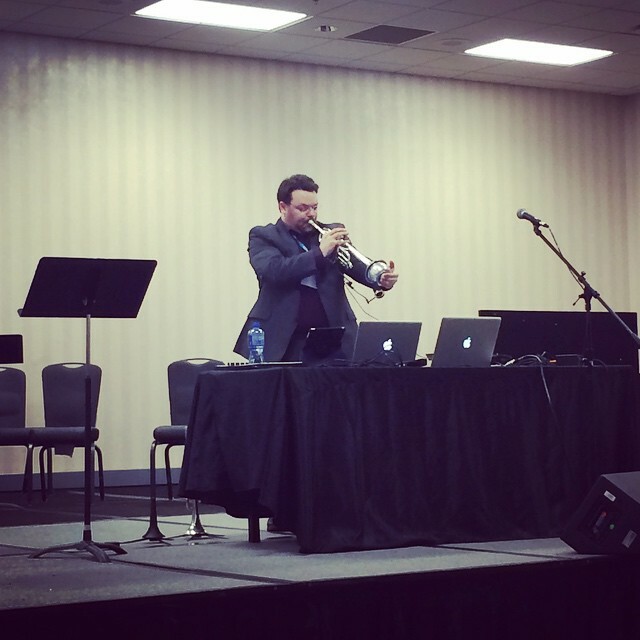 Dr. Adler has performed music from Confronting Inertia in over 15 states, and at conferences of the International Trumpet Guild and the College Music Society. His other recording credits include the big band recordings “Pulse” featuring music by Dan Cavanagh, and “Stand Up Eight” featuring music by Steve Owen. John’s first small group jazz CD “Things I Like” was recorded with pianist Dan Cavanagh and percussionist Jaime Reyes, and was released in 2014. 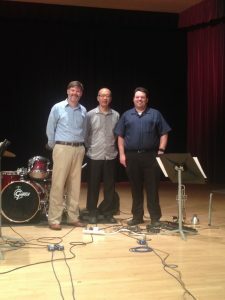 The recording for jazz trio features original compositions for Rhodes, Drums, and Trumpet with Electronics. 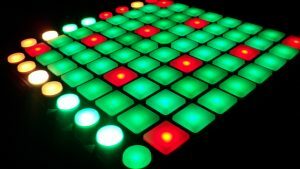 In 2014, he embarked on a new project with composer Adam Cuthbért featuring music for trumpet and electronics utilizing improvisation and multiple effects with the software program Ableton Live. The project has been performed all across the country and was presented as part of the 2015 ITG Conference in Columbus, Ohio. 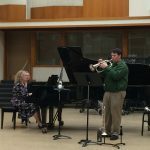 The presentation entitled “Trumpet and Electronics: A Primer for Performance and Practice” featured multiple works for trumpet and electronics in classical and jazz settings including live performances. The duo recently recorded a CD that is in post-production. John holds a D.M.A. in trumpet performance at the University of Miami, a MM from the University of Oregon, and a BM from the University of Nevada-Reno. John’s primary teachers/mentors include Craig Morris, Steve Owen, Larry Engstrom, Alex Norris, Whit Sidener, George Recker, and James Miley. 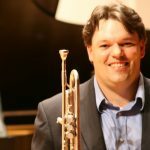 His compositional output includes works for various jazz settings and trumpet ensembles, and includes pieces that have been performed at multiple National Trumpet Competitions and ITG conferences. Dr. Adler’s duties at UNC include teaching trumpet lessons, coaching chamber music, and teaching courses in brass literature and pedagogy.